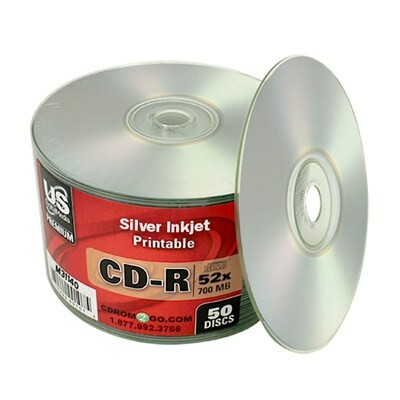 Professional media projects don’t have time for do over’s, that’s why you should choose USDM’s Premium CD-R, a silver Inkjet printable CD that will get the job done right. It reliably burns at speeds up to 52X and has a spacious 700MB of storage space. The silver inkjet printable top surface allows for an excellent, polished metallic finish. 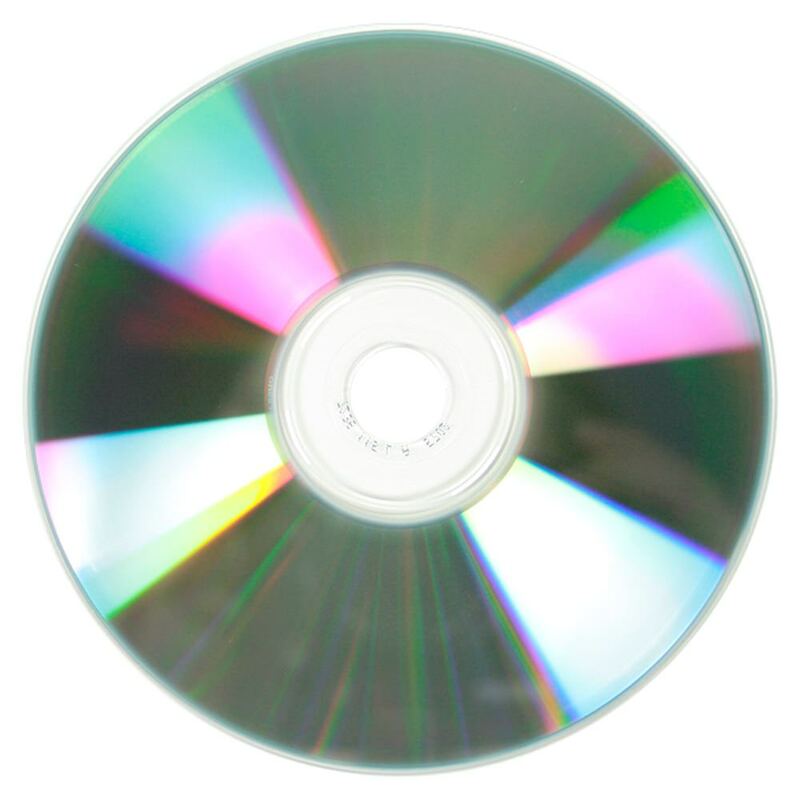 Not only will these discs perform well and look good, they are a bargain buy for those looking for bulk CD-R orders for stocking up.